I got this in the first kit i ever bought. 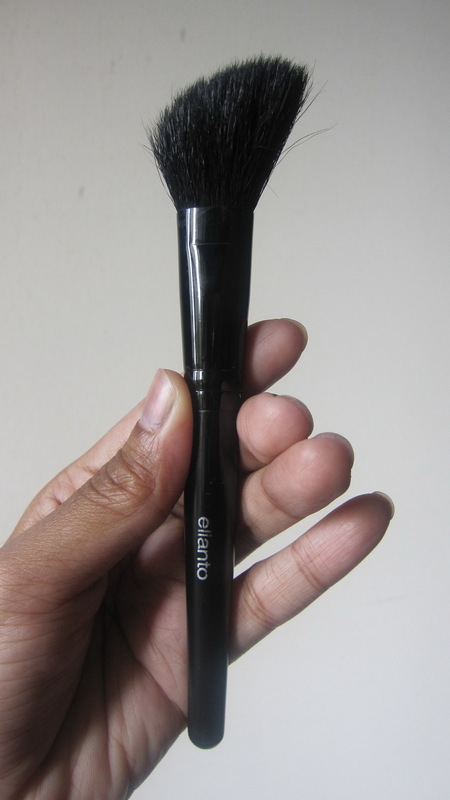 This brush is meant for applying powder, but i prefer to use it for applying blusher instead. I would just dip this brush in a pot of blusher and swirl it on the apple of my cheeks. 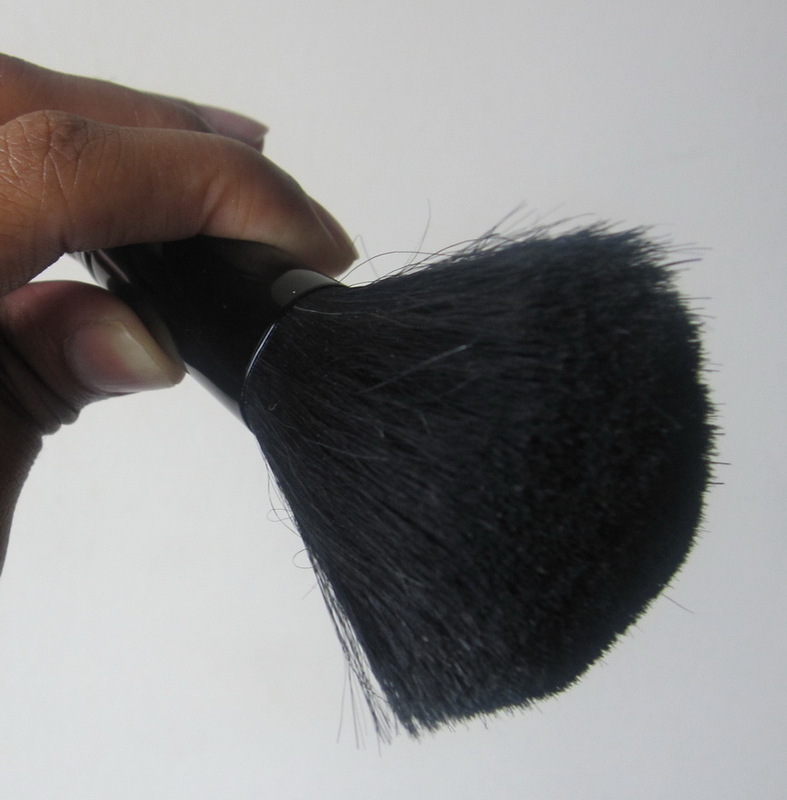 I use this brush for applying powder instead of blush. 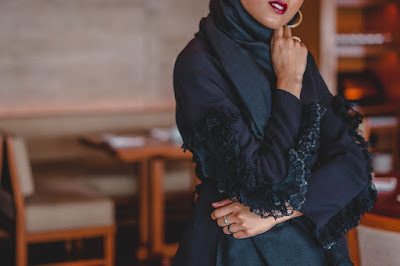 I like the slanted surface because it allows me to really get into the corners of my nose and eyes, and i feel like it gives me more control somehow. 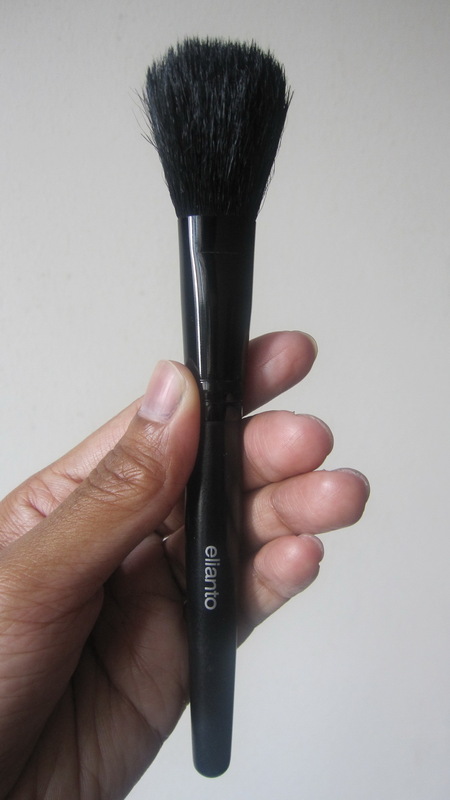 Elianto brushes are actually soft and good for their low prices so i'm glad i turned to Elianto for my first brush kit. 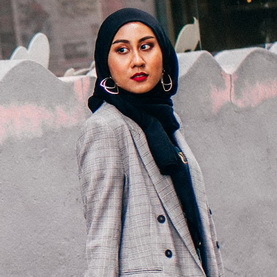 I think this is the same exact model as the brush above, but the black one is no longer included in their website, so i guess for some reason they've changed the hair colour...? I did not get this one in the same kit. I did buy this a short while after i got the kit though. 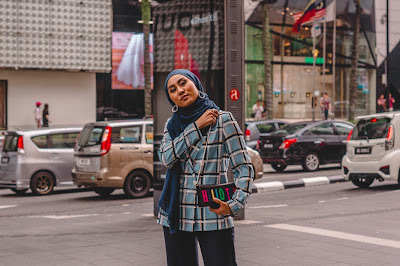 I switched the purposes of the powder and blusher brush from the kit but after a while i discovered that i would need an angled brush to apply blusher along and above my cheekbones for when i want the "contoured" look rather than the "blushed" look. 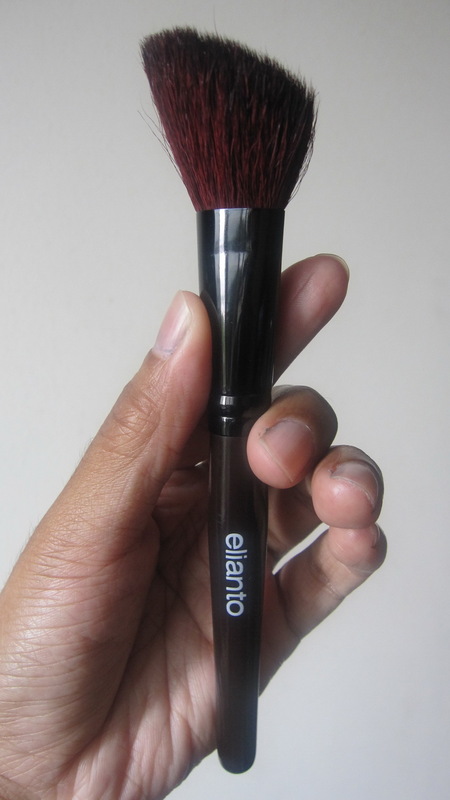 So i went back to Elianto and bought this brush, and i'm glad i did. Once in a while i do use this on the apple of my cheeks too as it's versatile that way, so it's definitely a good brush to have. Which i guess it's why i have two of them in my kit now. I had intended to purchase only three brushes from Makeupgeek.com but when it comes to purchasing makeup, it's rare your intention matches your result, somehow... 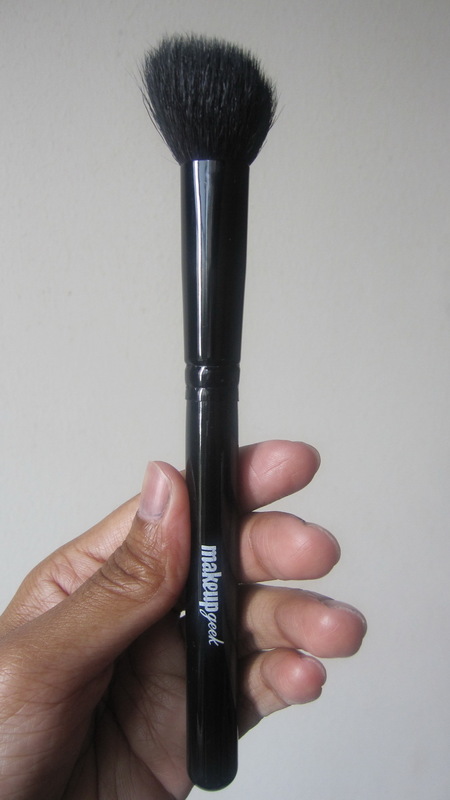 This was one of the two brushes that i didn't think of buying, yet when i went to the site, i was immediately attracted to this brush, mainly because i had just gotten a bronzer from The Balm. Sure, i could've just used my red blusher brush, but i got hooked to the idea of having a brush just to apply my amazing new bronzer. And i am glad i got this because it does its job well. 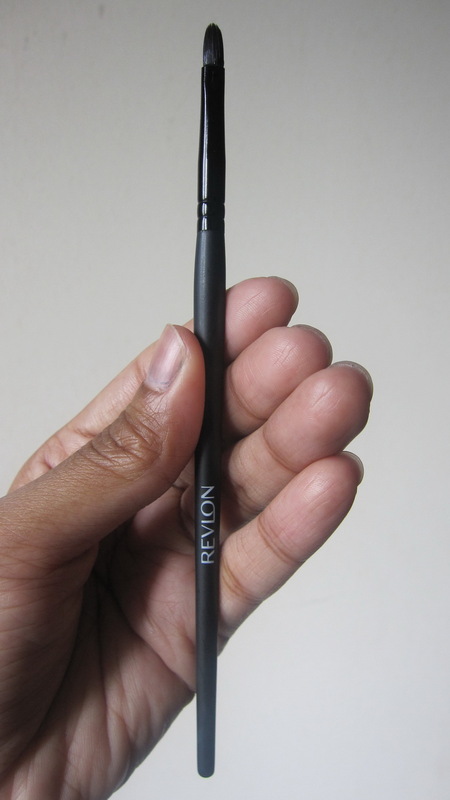 It's quite stiff, making it's useful for a very defined contour. If however you want a softer contoured look, you might need a kabuki brush or any big brush to blend your bronzer out. I got this for free from a very nice sales lady at Guardian pharmacy when i purchased all five shades of Revlon Colorstay foundation there (why i bought all five requires a different post). It appears big but since there are actually not that many hair on this, it's not bushy at all. The brush is very flexible too. I love the feel of this brush, but i HATE the smell! It reminds me of horses or something. The first thought i had when i noticed the smell was "Did they use a horse's hair to make this???" but this is still a mystery to me. I still keep this around though. As soon as i manage to make the smell disappear, i would be more than glad to use this to apply powder. It's so soft, so it stinks (literally too!) to not be able to use this as much as i'd like to! I never really used to use this which was why i never really took great care in it. 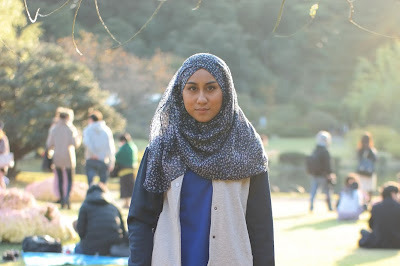 An action i regret now, as both sides have gone a bit wonky. 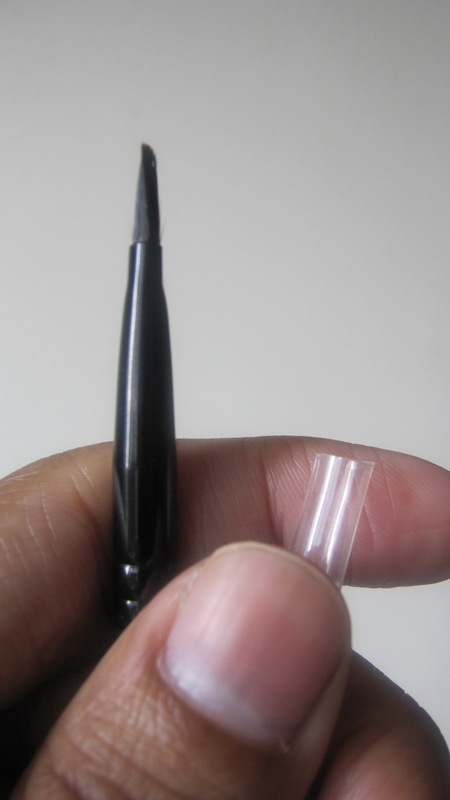 But it's still very much usable, and i use it all the time now whenever i apply makeup. My eyebrows don't really need any filling in, so i would usually just use this to comb the hair of my eyebrows and i would be done. 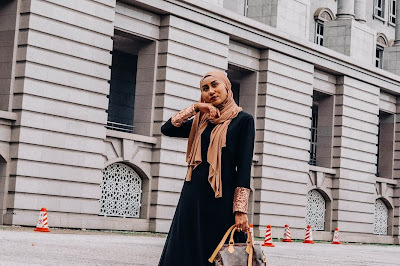 I use the softer side for my eyebrows and the sturdy side to comb out my eyelashes whenever they clump after they have mascara applied on them. I would use it on my eyelashes with great care though, the thought of poking my eye out with it is horrendous. But i was delighted to see one of the Pixiwoo sisters doing the exact same thing on her eyelashes. Another free brush from the nice sales lady! I don't always use a lipstick brush, usually it's straight from the tube for me. A brush however is always handy when i've rounded up the top of my lipstick, making it difficult to colour the upper lip. 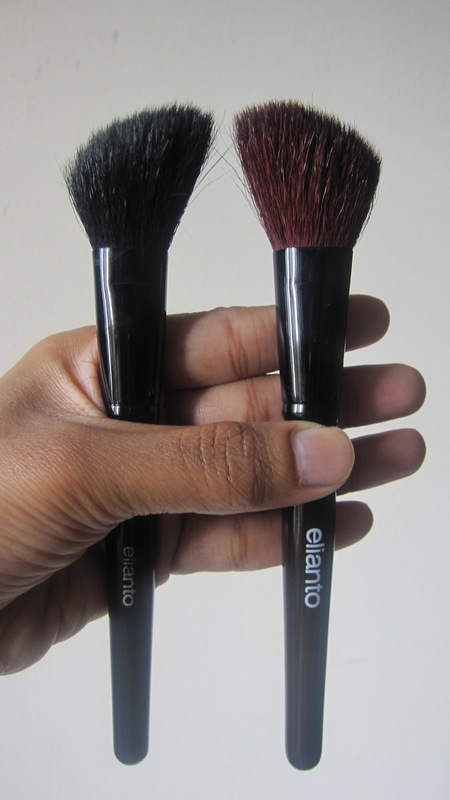 It's also useful to use a brush for a bright-lip look, especially when it comes to red and dark colours. This brush is a bit too small though, but it does its job well even though it takes a longer time to fill in the entire lips. 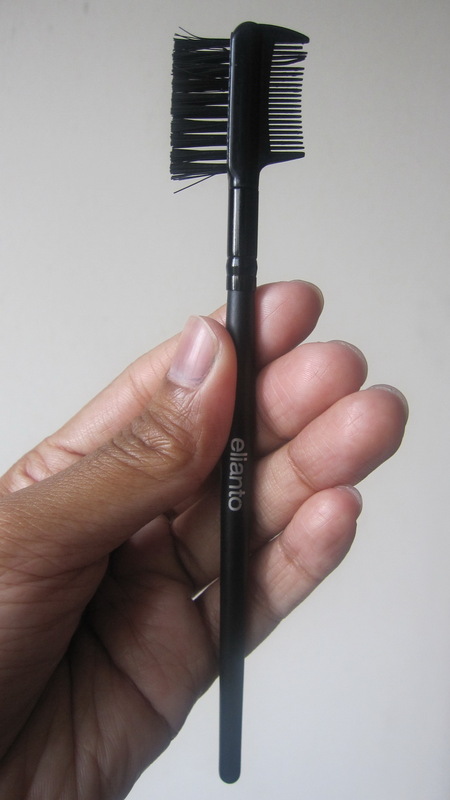 I would probably shop around for a bigger and better lip brush in the future. So all these brushes in part I, II and III are all the brushes that i reach for the most and have been in my kit for a while. I'm not looking around for any new brush currently (and not yet anyway), but i am on the lookout for one of those good makeup brushes belt thingies to fit in all of them! Here's to hoping i find a good and affordable one soon.